Brodmann’s CE 118 is the perfect instrument for a smaller Institution practice room. Having all the qualities, touch and sound of a more expensive instrument, this piano is an excellent choice at an affordable price. Finished in ebony polish with 7¼ octave (88 keys), 3 pedals (including mute), Viennese scaling, action and design. 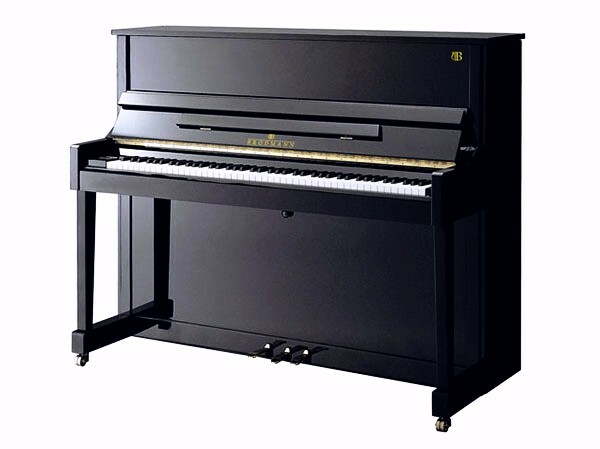 H: 118 cm / 47"
W: 150 cm / 59"
D: 60 cm / 23"
Schedule your personal Brodmann Piano Showing today.